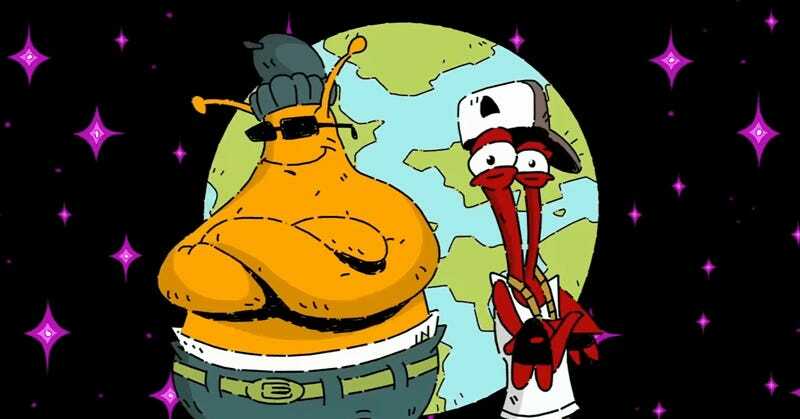 ToeJam and Earl are coming back next year on PC and console. ToeJam and Earl are coming back next year on PC and console. Here’s a trailer.